Operators want differentiation and a solution to offer more plant-based menu items and ones that can pack a punch – in more ways than one. 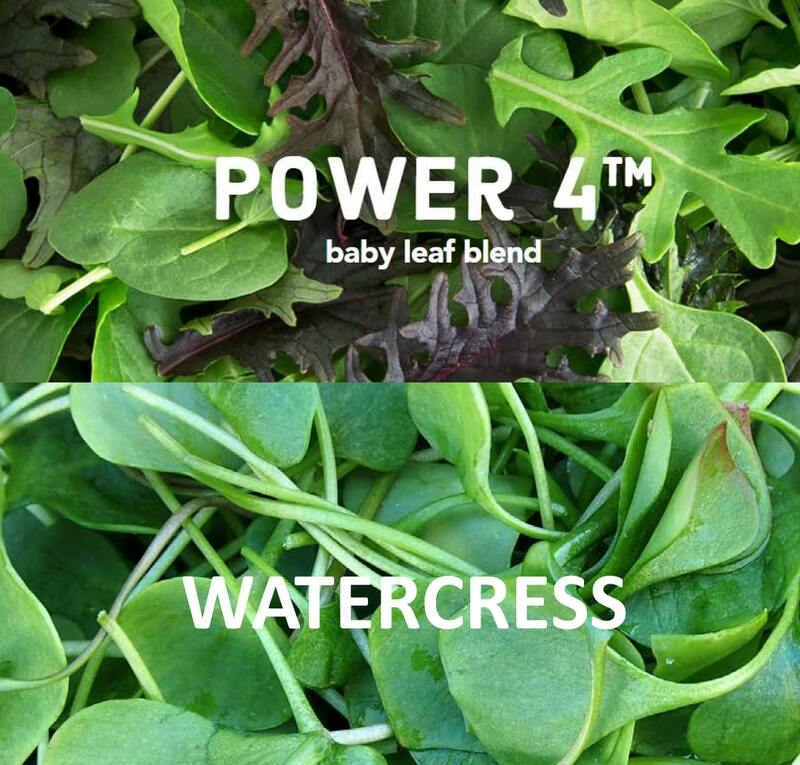 These nutritionally-dense greens do just that. Sandwiches and salads made with these super powers will fuel your customer’s needs for super-charged nutrition and strengthen sales.